Yellowstone Artists' Retreat. 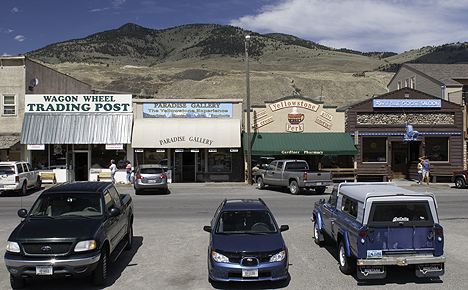 946 Highway 89 South, Gardiner, MT 59030. Phone: 406-848-9173; Fax: 406-848-9173.